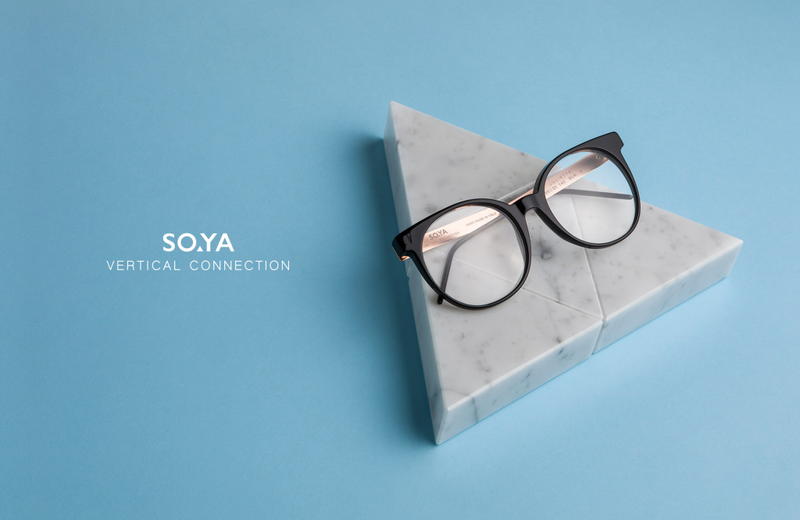 SO▲YA’s latest collection designed and created by Mattel Pontello overlooks the market trends of the outside world with a collection of rich iconic elements that is instantly recognizable, the temples of the glasses are characterised by the rivet triangle shape, adding the contrast of volumes and the combination of colours. 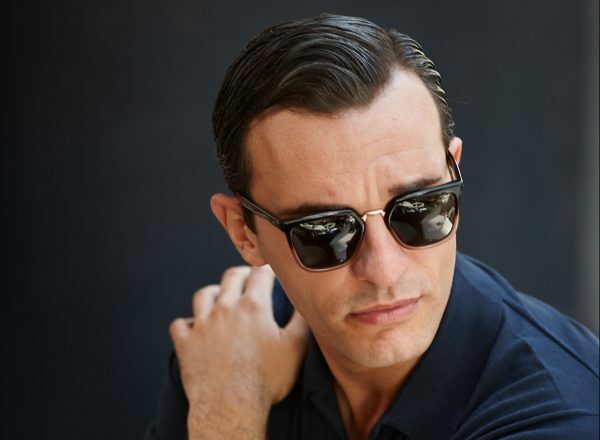 The models in the collection are available in timeless colors, havana, black, light havana and seasonal marbled colors. 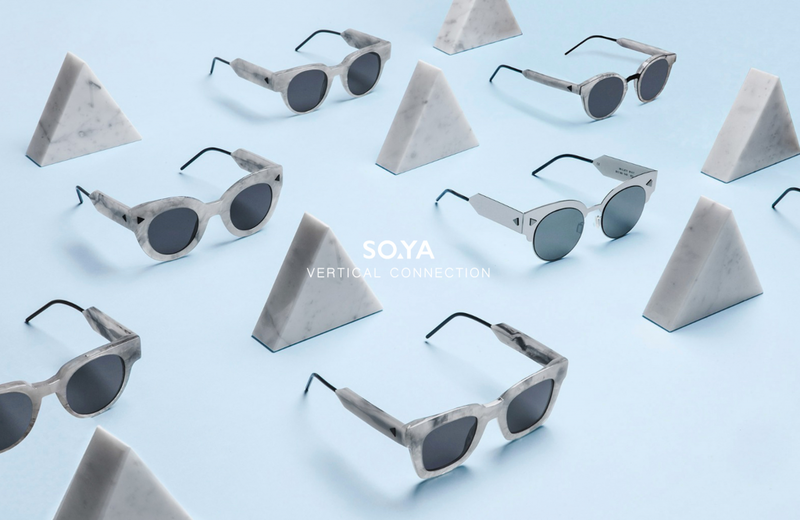 The marble effect allows to create light/dark contrasts, as well as to emphasize the preciousness and the refinement of models. 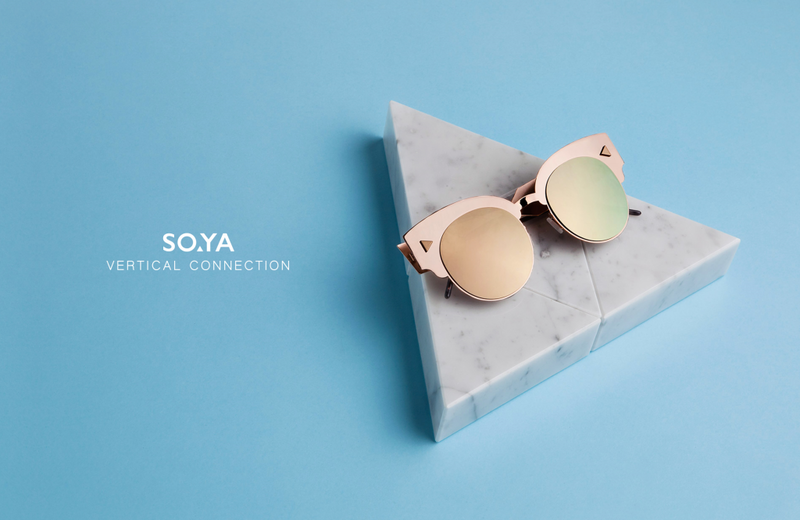 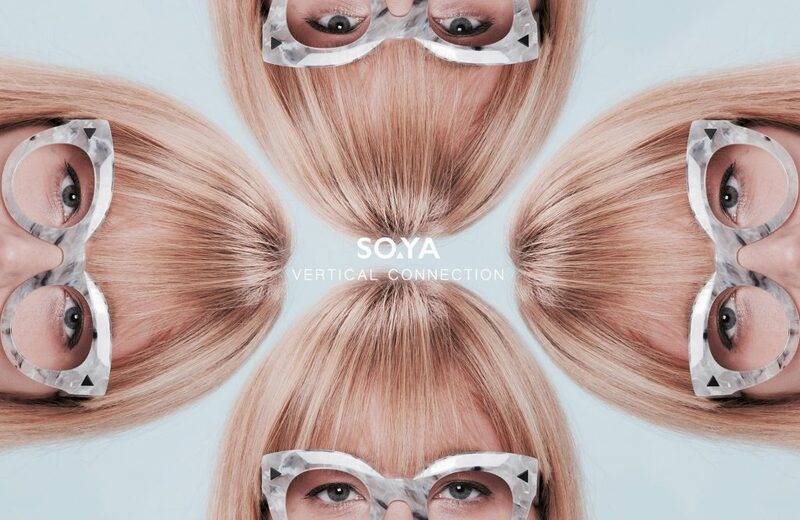 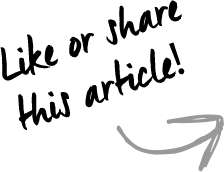 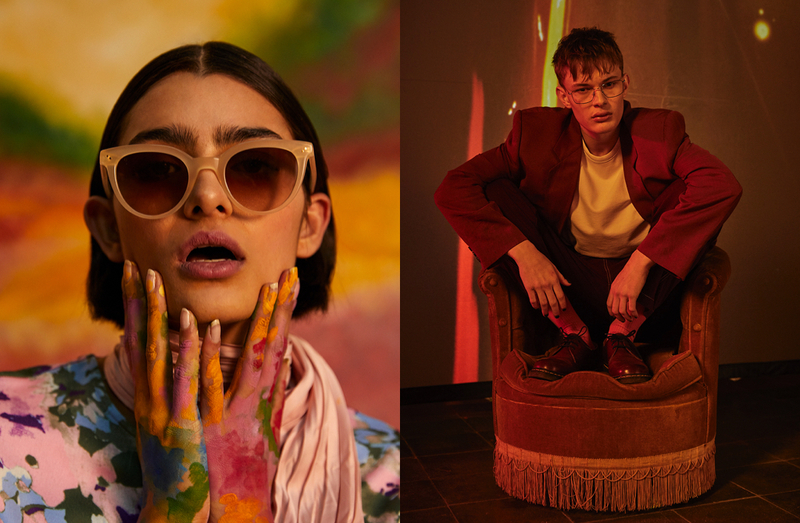 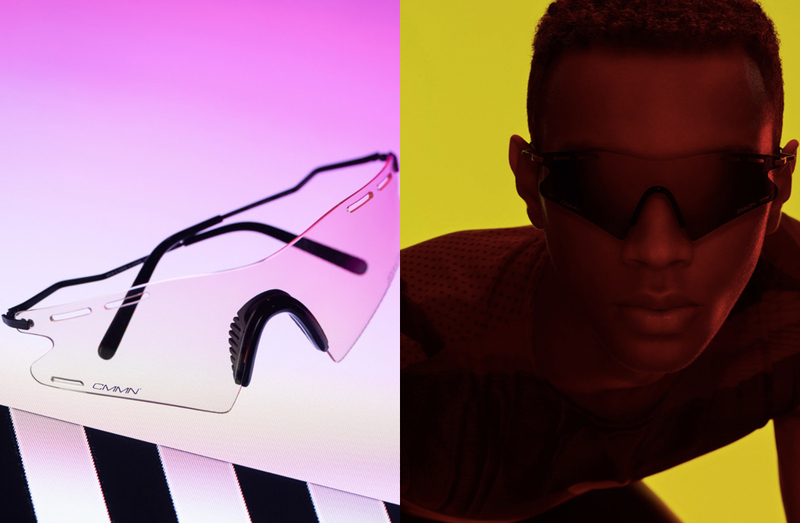 The SO▲YA glasses, are designed and produced entirely in Italy and they will be sold in select optical stores and boutiques, starting from April 2016.